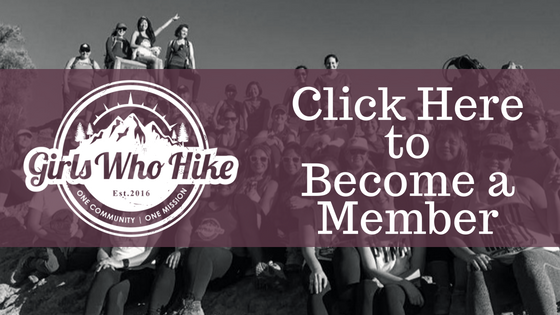 This Hike is led by GWH Ambassador Amanda Cash! Meeting Place: The East Fortuna Staging Area Parking lot, the building in the middle. I will be wearing TEAL.